Includes cord to insert in awning roller tube groove. 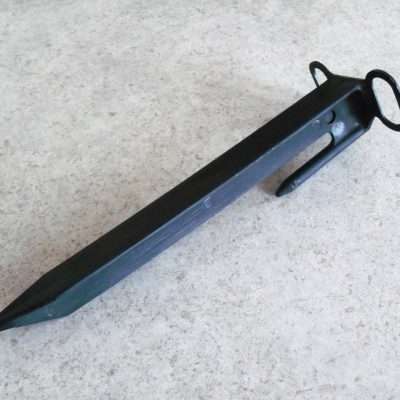 Now, we make pulling down your awning even easier. 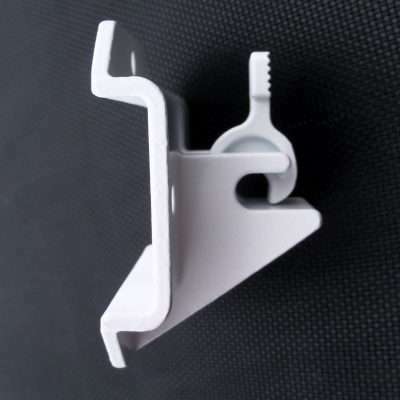 Use the RV Awning Pull Strap to quickly and efficiently extend your awning. Our Pull Strap features a uniquely designed rubber tip that makes grabbing with your Pull Rod easier. Made from nylon for strength and durability. Our strap comes with a 3/16″ poly-cord for inserting it into the awning roller tube groove. 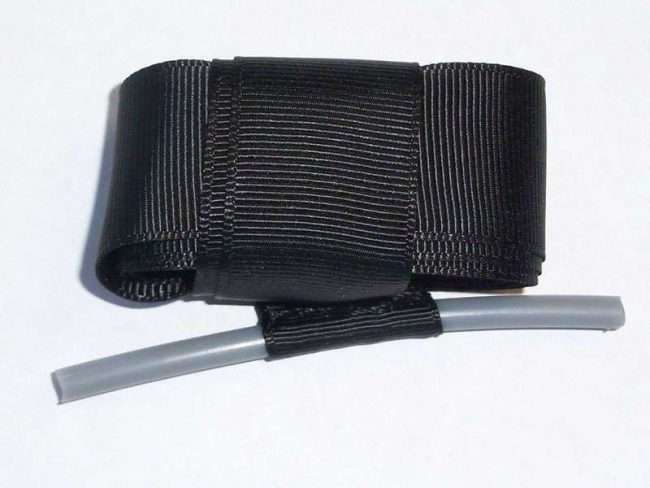 Order today and receive your RV Awning Pull Strap in as little as six days. If you have questions regarding this product or any of our other replacement products, please feel free to call us at (574) 326-3051.